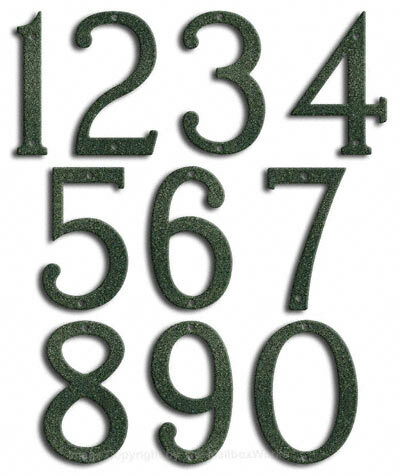 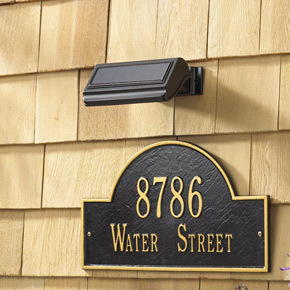 Majestic 3-D (raised), 1/2″ cast aluminum medium house numbers give a three dimensional look. Modern medium house numbers have a unique copper vein finish that is second to none. 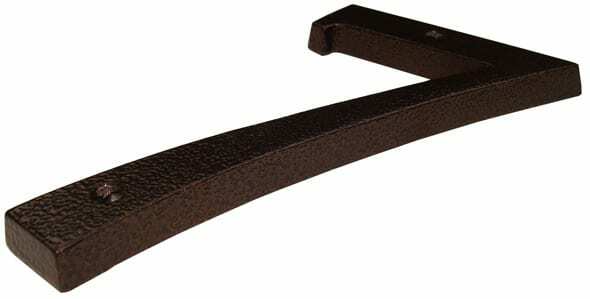 Stable, UV polyester powder coat finish means long lasting durability; able to withstand the harshest of elements. Majestic aluminum house numbers won’t fade, chip, or peel with time. 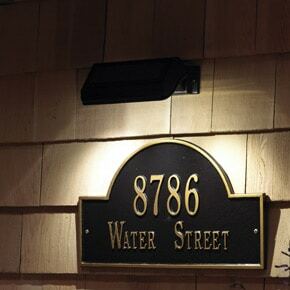 Proudly display our 8″ medium house numbers on your home or business. Majestic medium house numbers come with matching powder coated installation hardware.